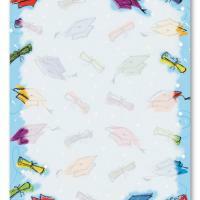 The bold and colorful graduation caps on these printable graduation invitations are perfect for the fun loving graduates. 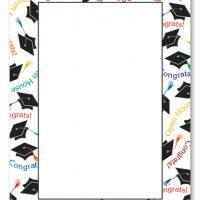 Ideal for graduation announcements and invitations, these free printable invitations feature plenty of space for whatever you'd like to write and plenty of color to be eye-catching. 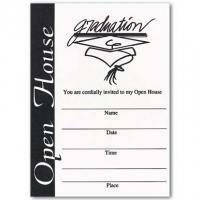 Type the details on the card and print on a card stock. 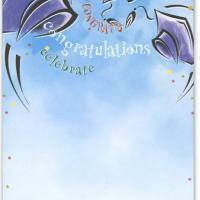 Then send it out to everyone you wish would celebrate with you and enjoy! 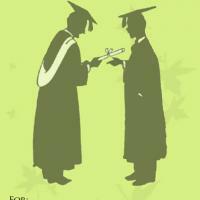 Really revel in having finished your education and do it in style and color with these fun invitations.